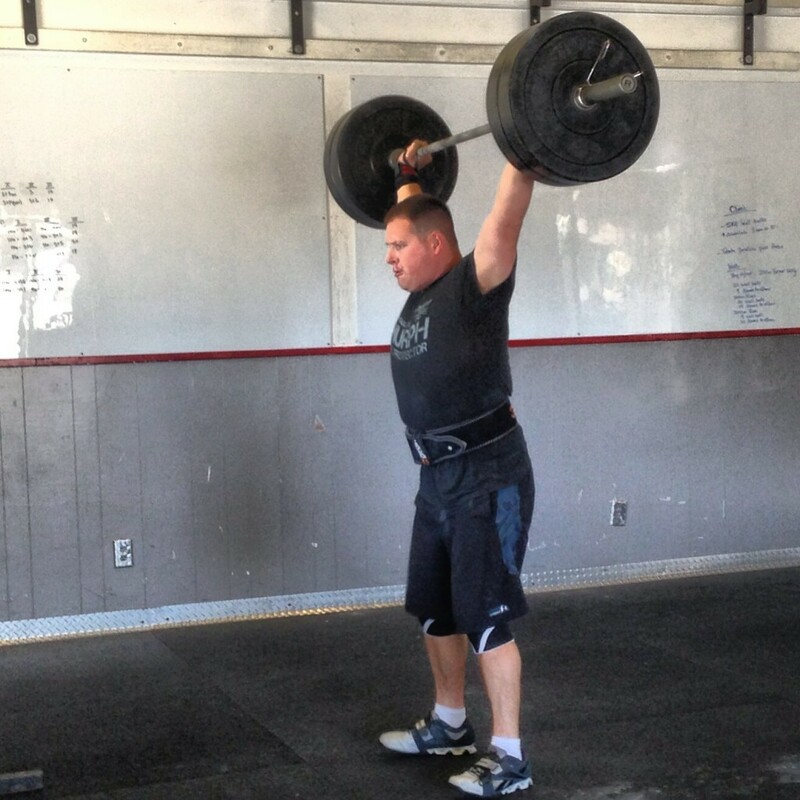 With a continuously running clock do one Clean and Jerk (or Ground to Overhead) the first minute, two Clean and Jerk’s the second minute, three Clean and Jerks the third minute… continuing as long as you are able. Use as many sets each minute as needed. Note: Use a weight that will allow up to 10 rounds (10:00 minutes of work) or more. Recommended weight for men is between 95lb. and 135lb., and women is 55lb. to 95lb. Compare todays effort and strategy to June 16, 2015. How many people can achieve Round 10 with 115lb. or more (men) and 85lb. or more (women)? The best score on June 16 was Lee Bowden with 135lb. achieving 10 complete rounds and 5 Repetitions of Round 11. Note: Tonights LIGHT workout operates like the famous “Fight Gone Bad” workout. There is no rest between stations. Keep a running total of repetitions. After 5:00 work, rest, and prepare for round two – and maybe round three!